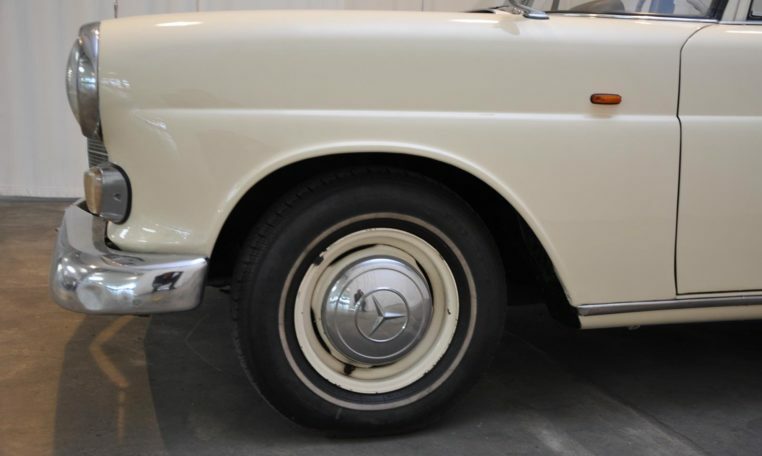 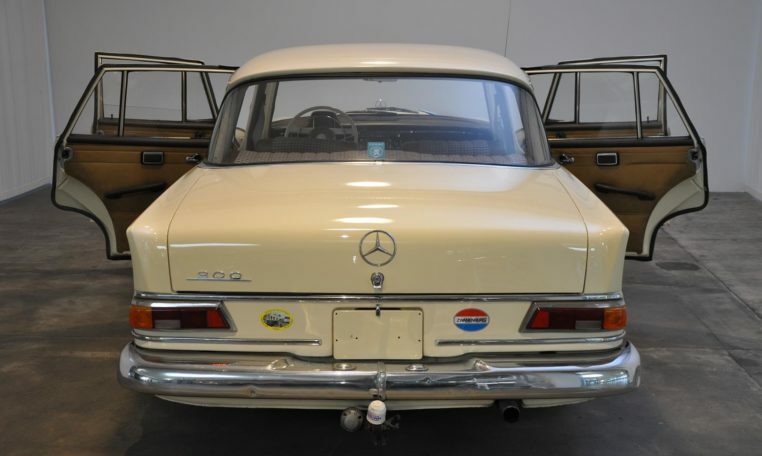 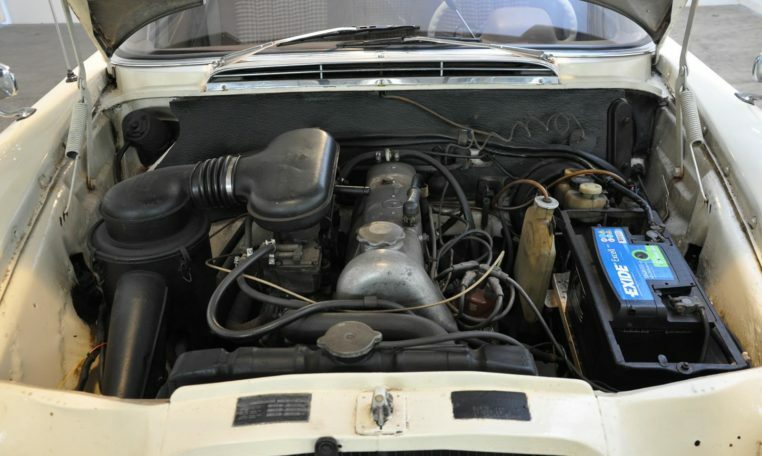 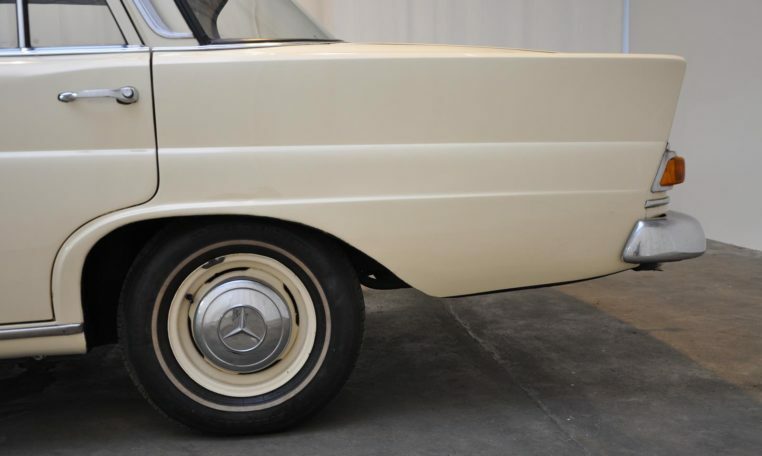 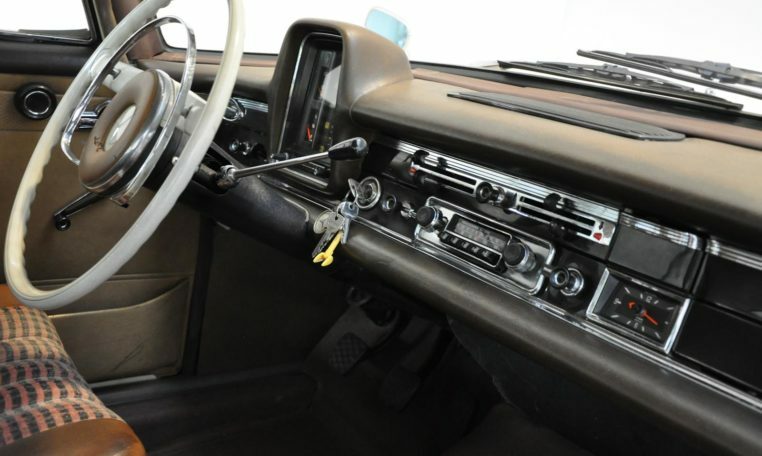 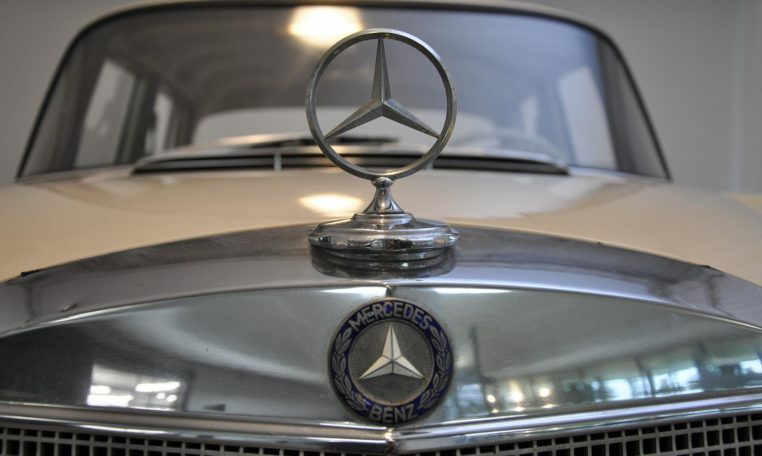 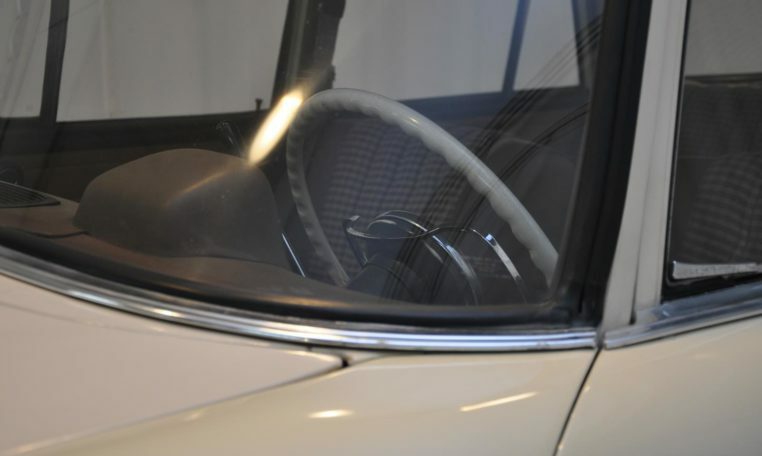 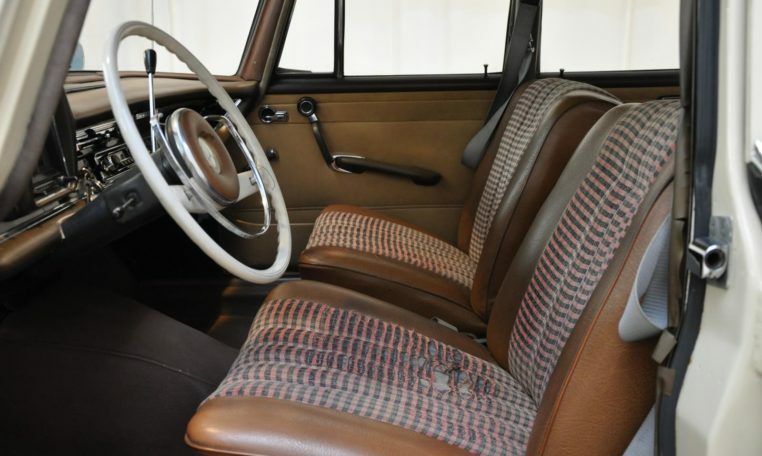 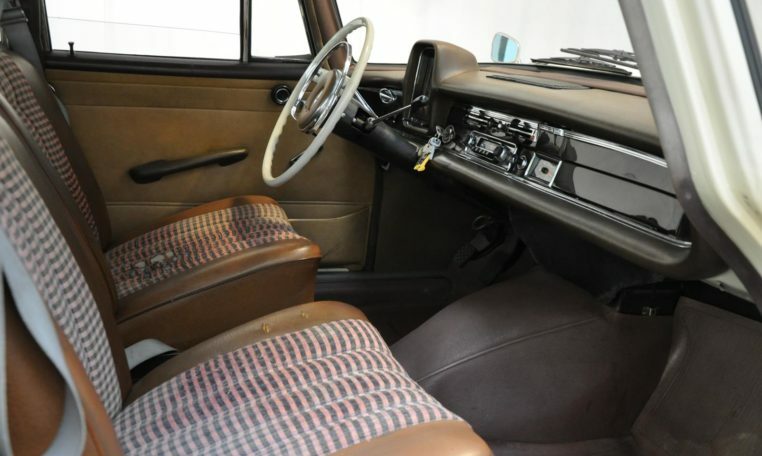 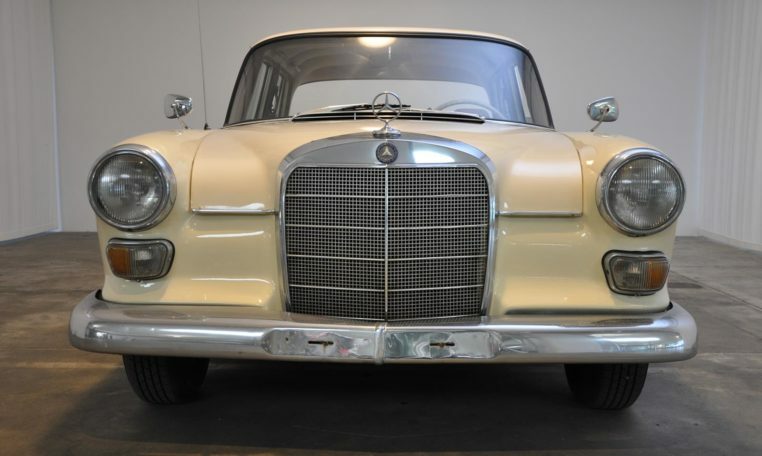 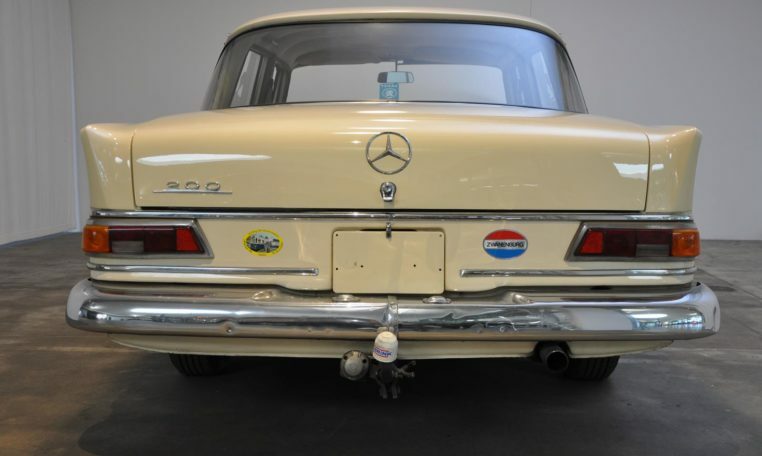 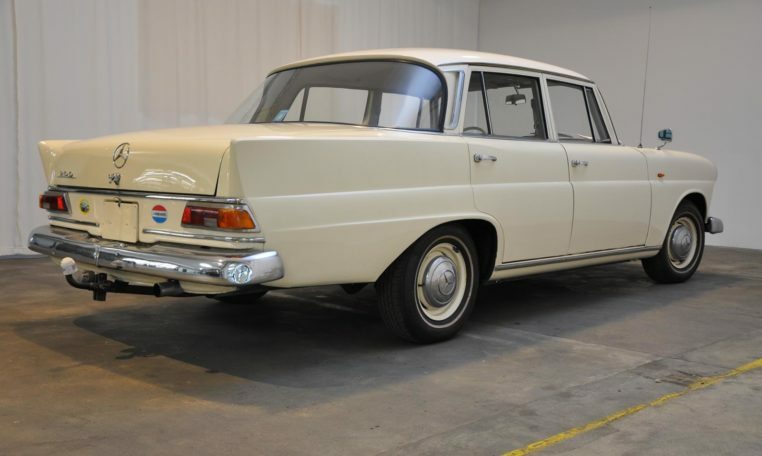 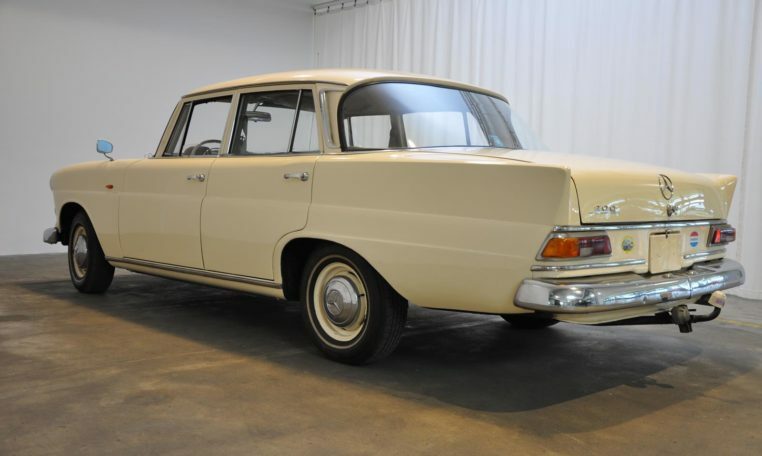 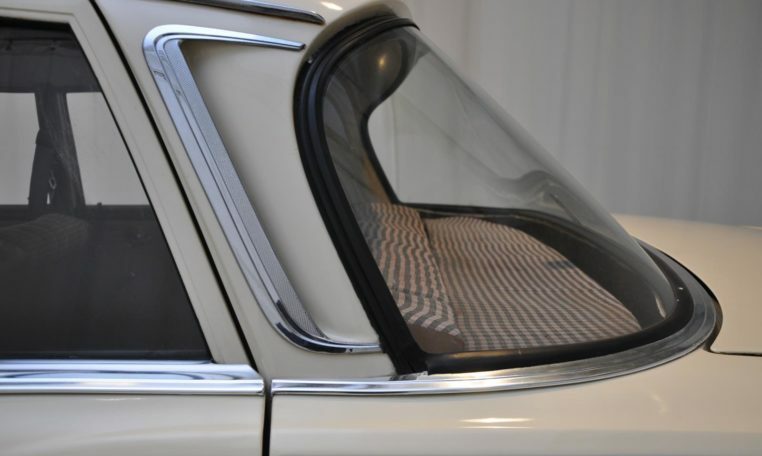 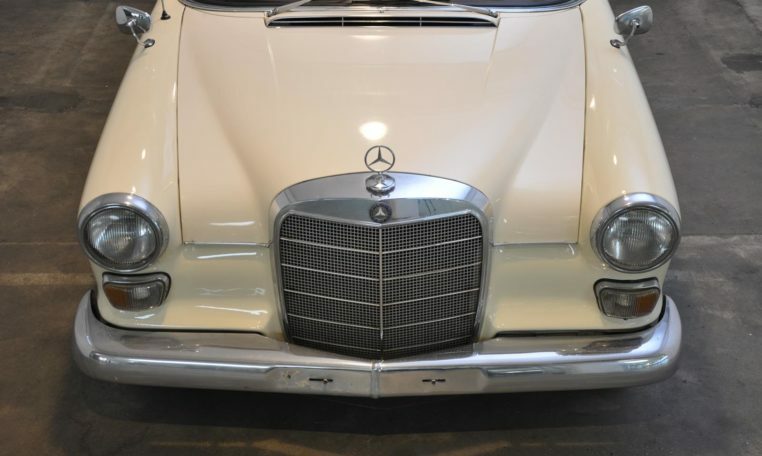 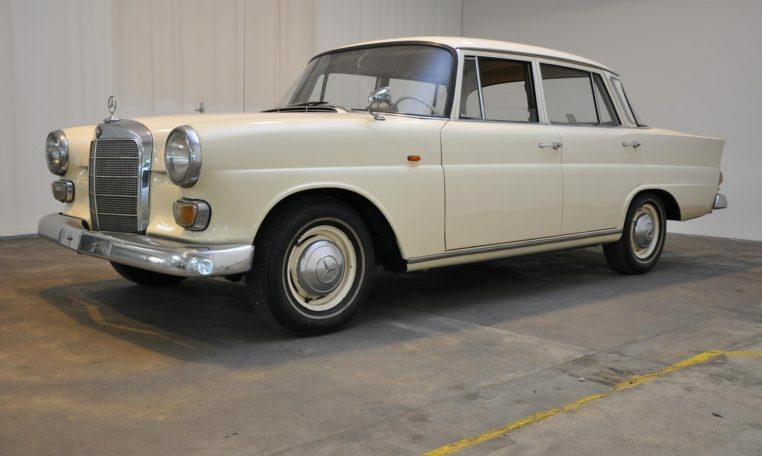 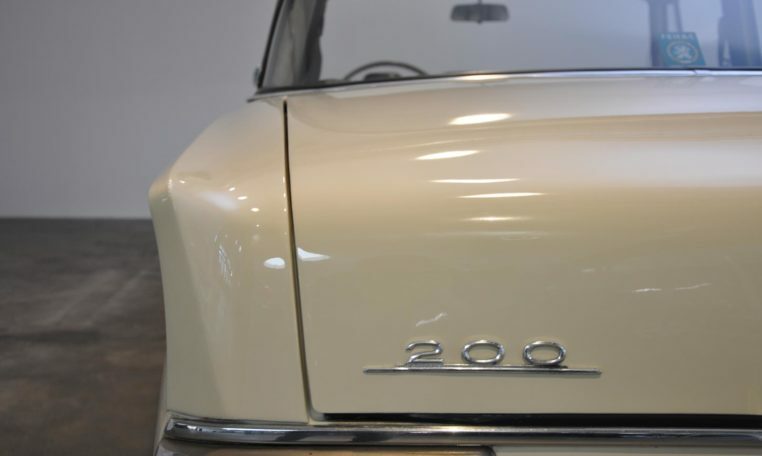 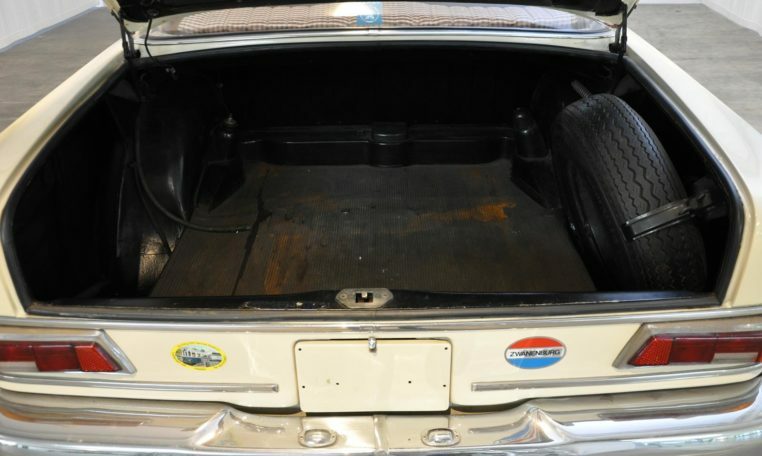 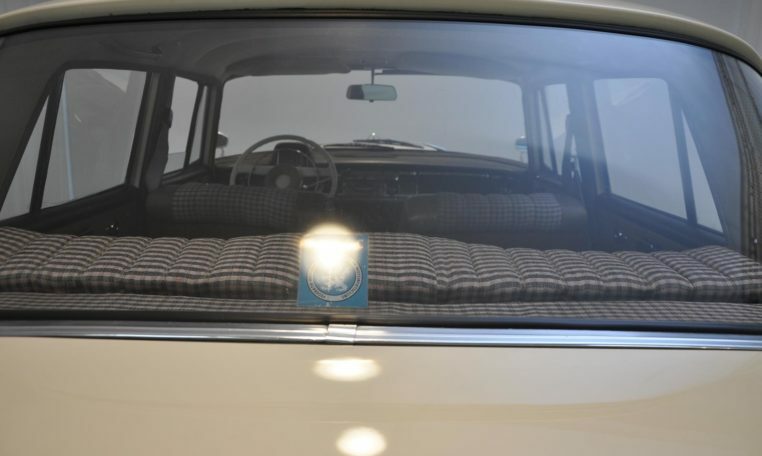 Well maintained, cared for, Mercedes 200 from 03-12 / 1965. 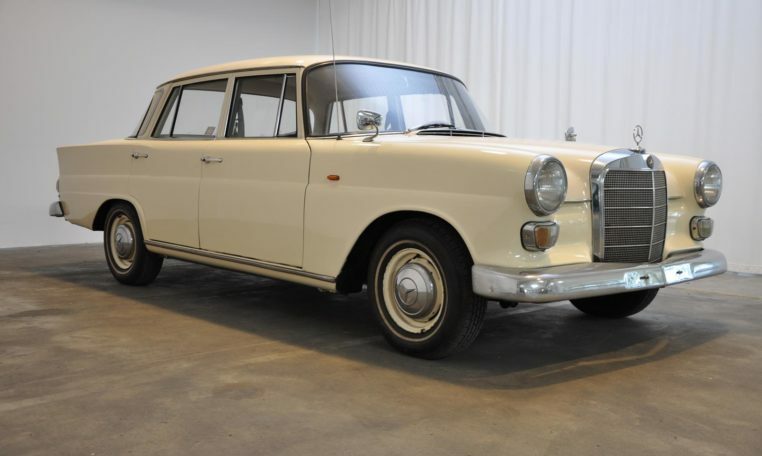 Delivered freshly on May 9, 2017 and with Danish tax !! 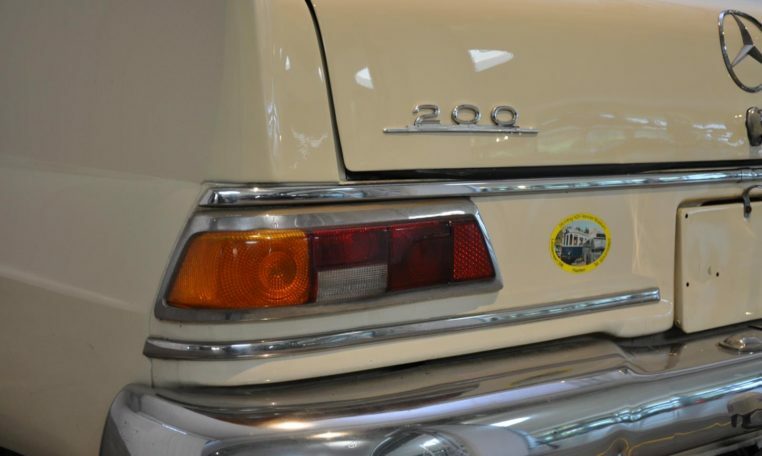 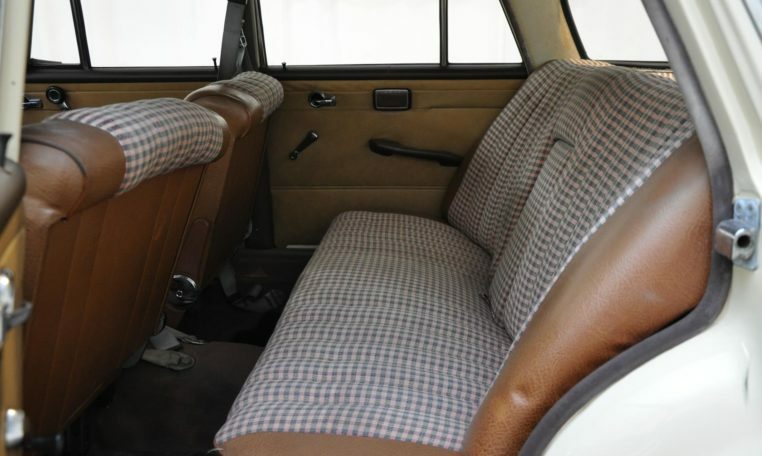 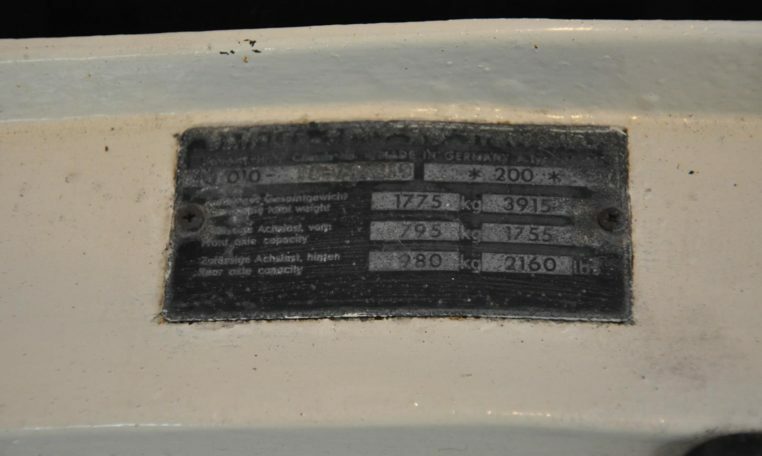 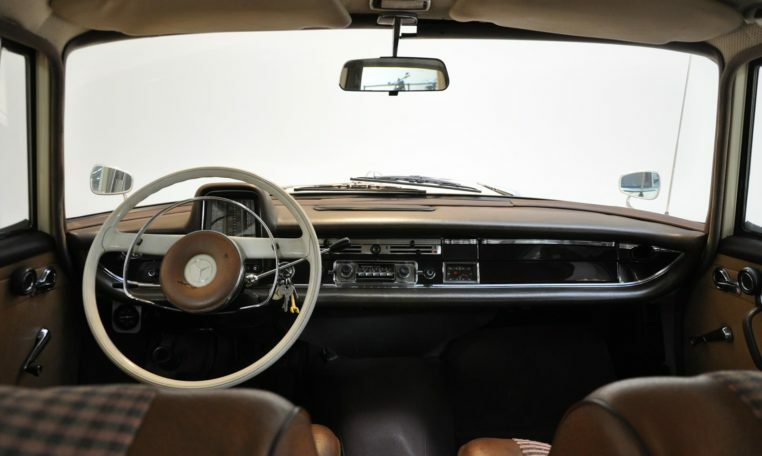 The Mercedsen is imported from Holland and stands with only Km 78,000 on the speedometer.